Chelsea midfielder N’Golo Kante has penned a new five-year contract. The midfielder joined the blues from Leicester city in the summer of 2016 and has been currently in Maurizio Sarri’s side this season. 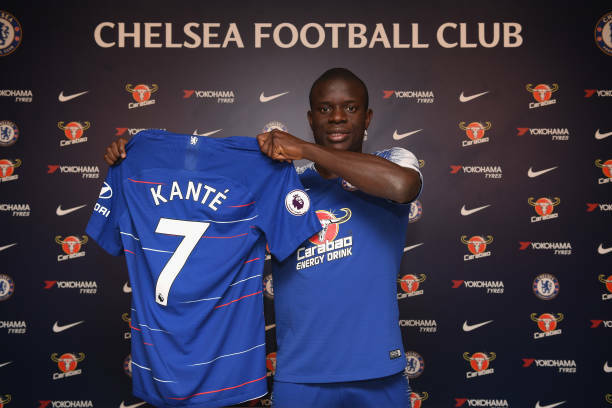 “N’Golo Kante has today extended his stay at Stamford Bridge by signing a new five-year contract,” Chelsea stated on their website.